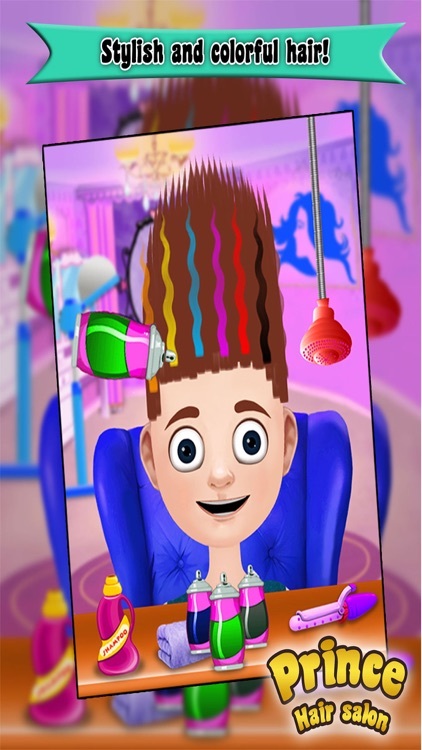 Its rocking hair style be the best prince ever. 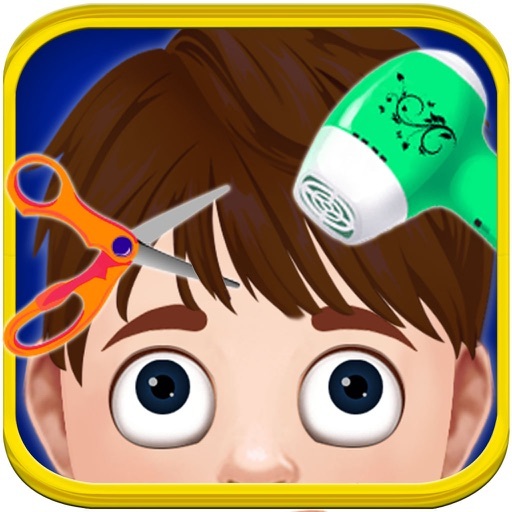 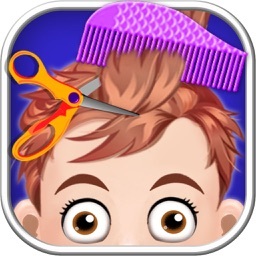 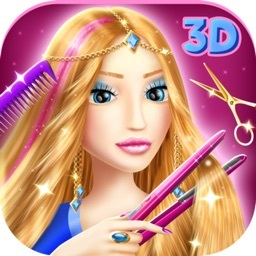 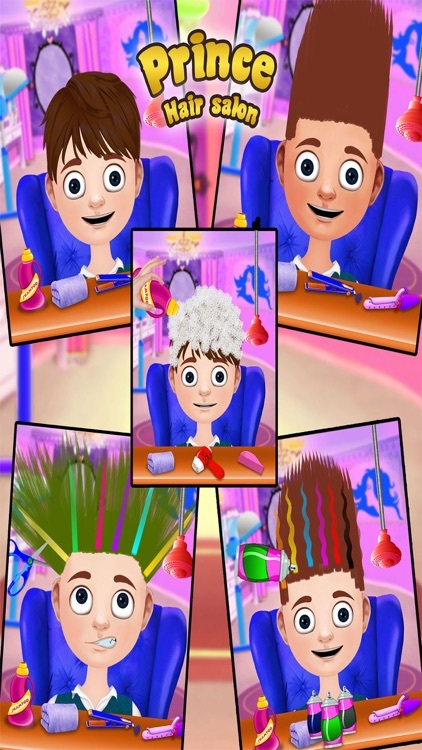 You are hair stylist help the prince for set the best hair style. 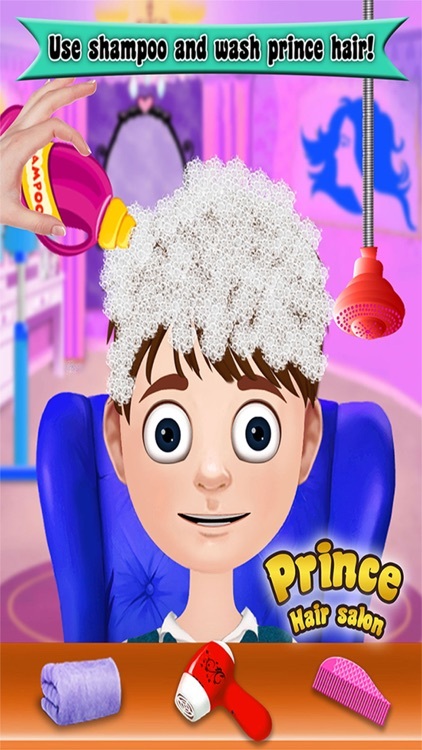 Prince Hair Salon offer to you for help the prince. 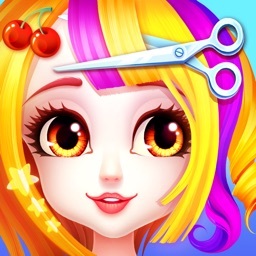 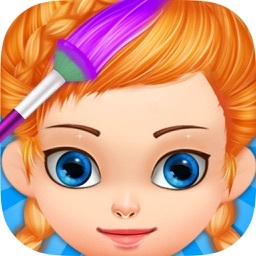 Make your own idea and set best hair style and hair colors. 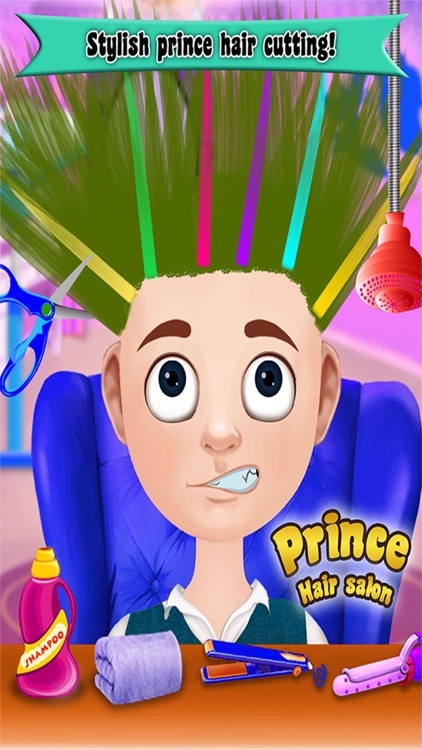 Prince Hair Salon has best optical for salon like scissor, hair dryer, hair straightener, hair roller and best hair colour brands. 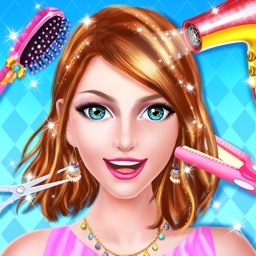 It's fun game enjoy it.